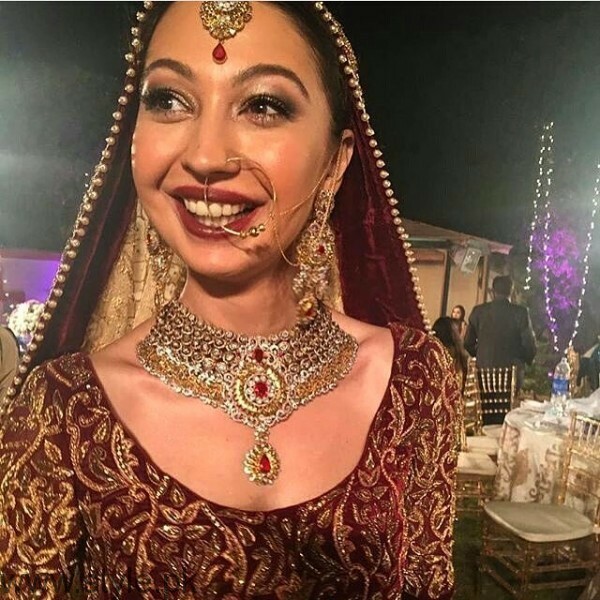 Rubya Chauhdry is leading Pakistani model. 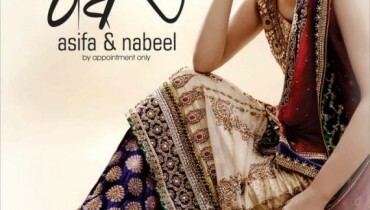 She has started her modeling career as few years back and has won hearts of people by the she spreads glam on stage. 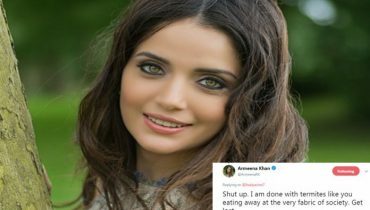 She has walked on ramp or various designers in different Fashion Shows. 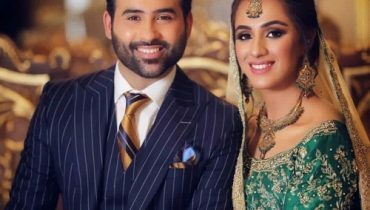 Rubya Chauhdry got married to Musician Meekal Hassan back in August, 2016. It was a secret marriage. 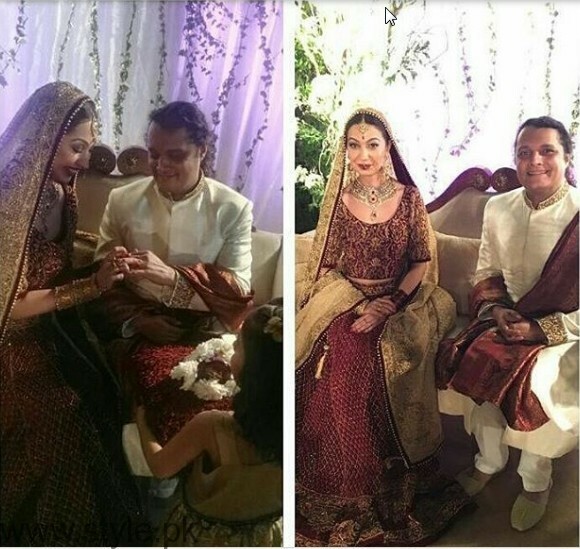 She revealed her Nikkah Pictures few days Back. 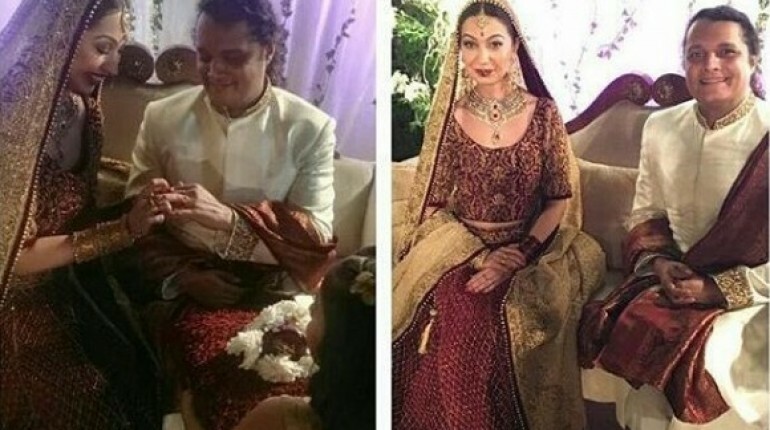 Last Night, Her Ruskhti Ceremony was held. 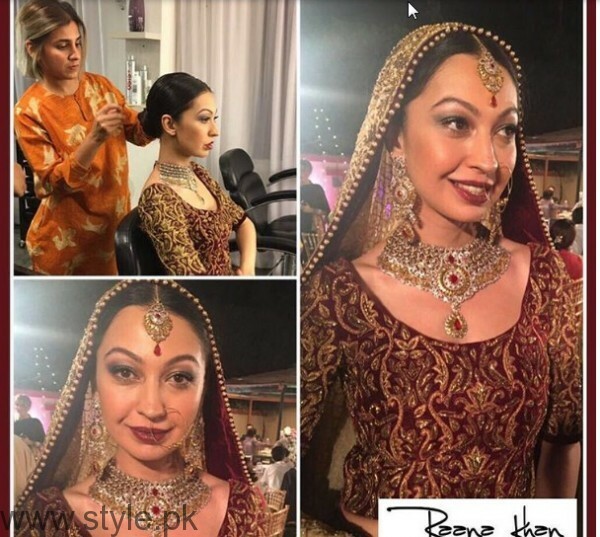 Here we have Pictures from Model Rubya Chauhdry’s Rukhsti Ceremony. Have a look to them.